I thought I would share a few of my favourite makeup and beauty things that I have discovered throughout the month of October. 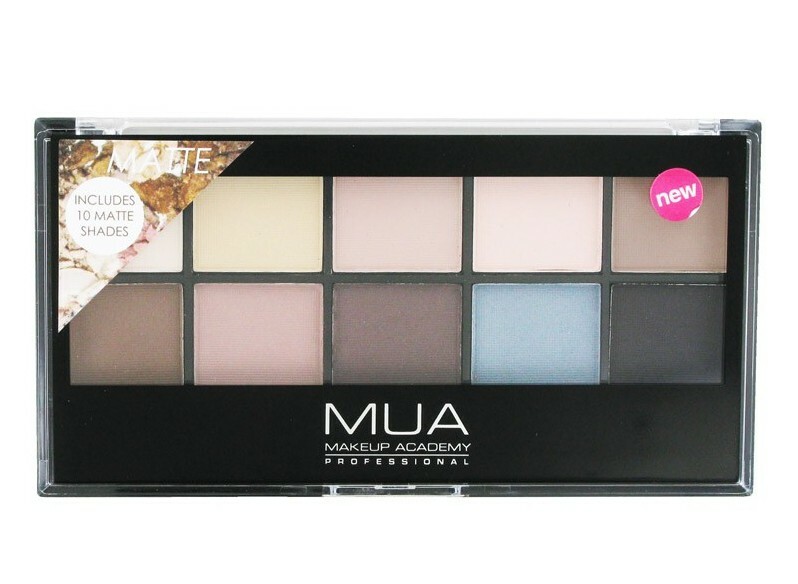 MUA Matte Palette. MUA just keep delivering with these amazingly well priced palettes. It features 10 matt shades which was exactly what I need as my eyeshadow collection was weighing far too heavily on the shimmery side. Seriously, it is only £4.00 pounds here and the quality is great. You can't go wrong! They ship internationally too. Aromatherapy Associates De-Stress Muscle Gel. This stuff is dreamy. Rubbed on after a night time bath, it encourages an extra deep sleep. I got this inside the Liberty Beauty Bag a while back and it has been a great discovery. The full size of this product is currently on sale for £17.60 here, with free international shipping. I am also a massive fan of the Aromatherapy Bath Oils .. check them out, they are amazing! 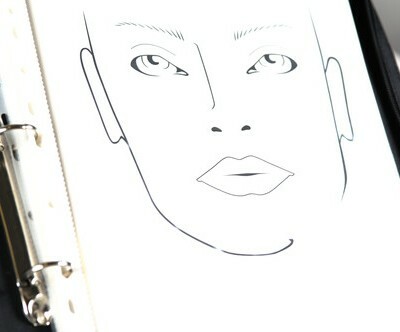 Karla Cosmetics Face Charts. Created by the amazingly talented Karla Powell, I had been searching for something like this for a long time. Having previously been using MAC face charts I had stolen off the web (i'm sorry MAC) and printed on copy paper, the paper quality on these ones is lovely. Karla is also currently holding a competition - the creator of the best face chart will be assisting Karla on one of her upcoming shoots. I am working on my entry right now! You can buy these here for £11.00. Revlon Just Bitten Kissable Balm Stain in Crush is the perfect berry stain for my lips right now. More details here. 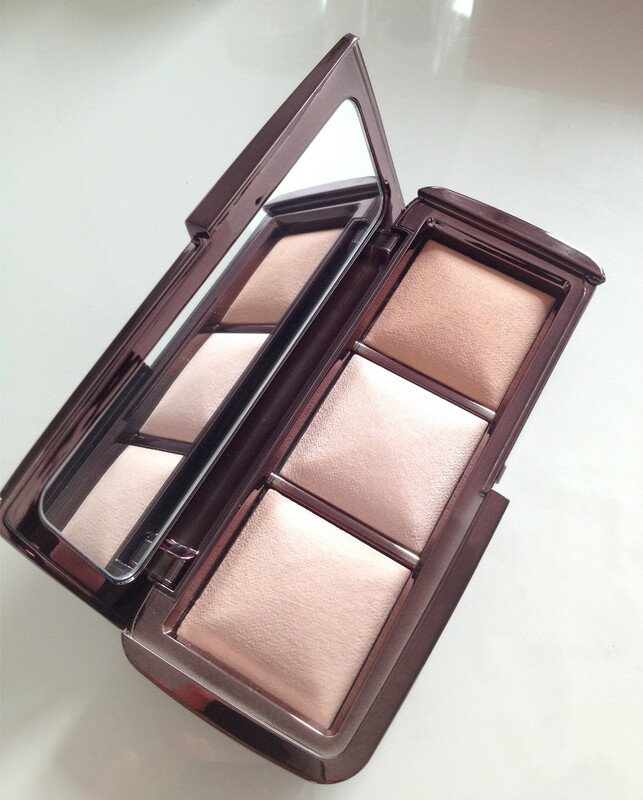 Hourglass Ambient Lighting Palette. This is still my current favourite luxe splurge. 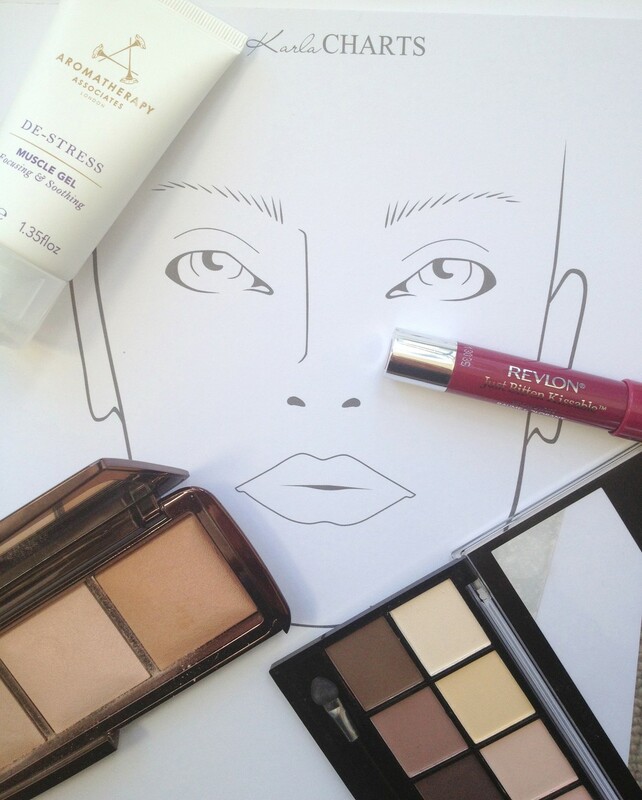 I have been using it on myself and on photo shoots and i'm loving it. More detailed review here. I can't wait to see what favourites November throws up for me.